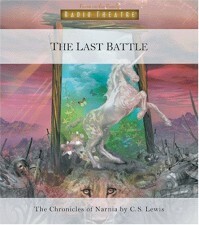 Last Battle 7 (Chronicles of Narnia Adult Jkt) - Book.Blog.Bake. As a kid, this was my favorite Narnia book. 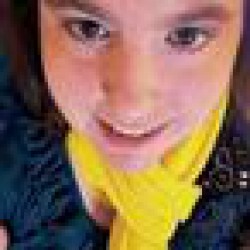 I don't think it's that anymore, especially since the whole "Problem of Susan" has become much more multi-faceted in my mind, but it's still a good story. The tone is darker than the previous books, and I don't enjoy the PLOT is much, but I get what C.S. Lewis was doing, and as far as diving in to the philosophy and theology behind his works, I think this book comes second only to Voyage of the Dawn Treader in fascinating spiritual themes.